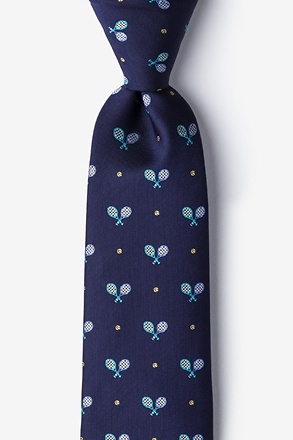 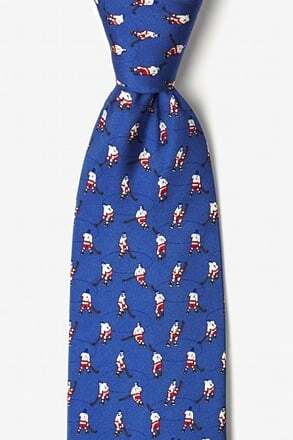 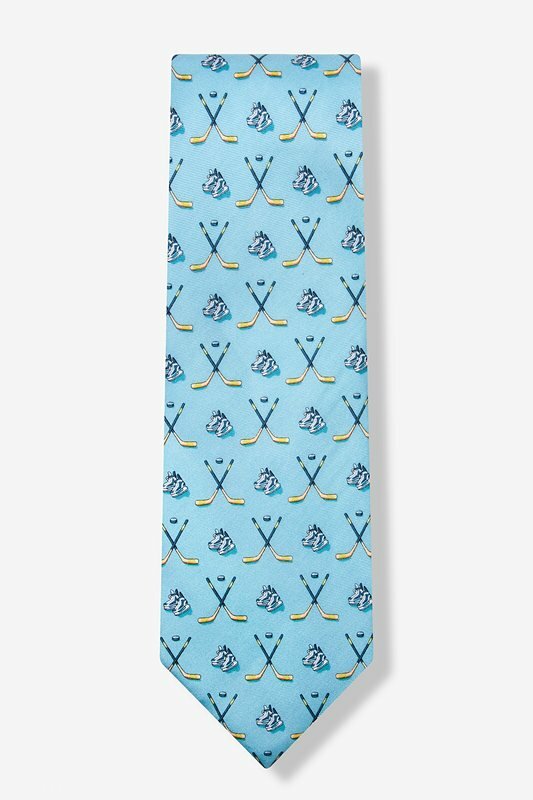 This tie is for the hockey benchwarmer, the fan, or the player. 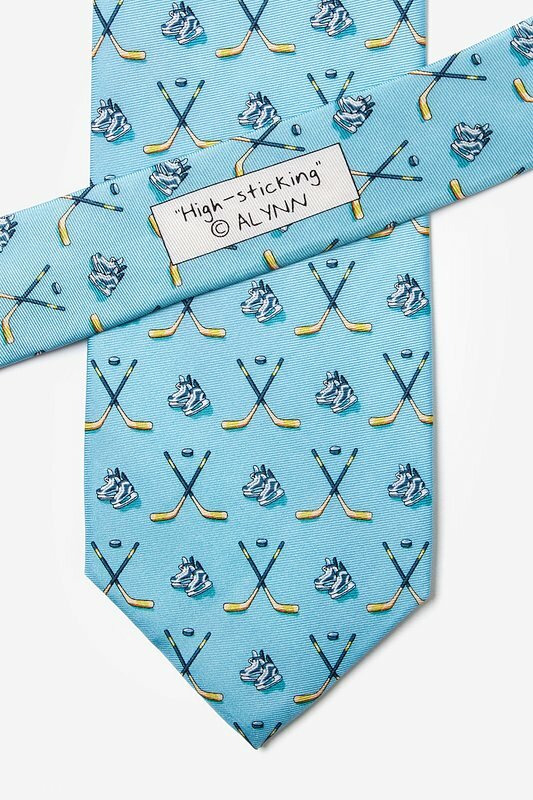 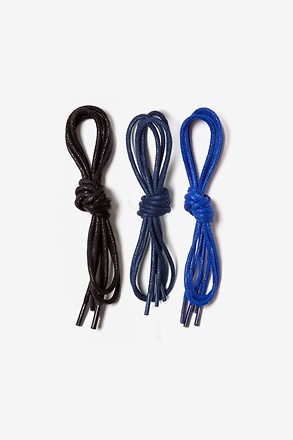 Hockey skates, pucks, and hockey sticks on this light blue tie will show the world that, on or off th... read more This tie is for the hockey benchwarmer, the fan, or the player. 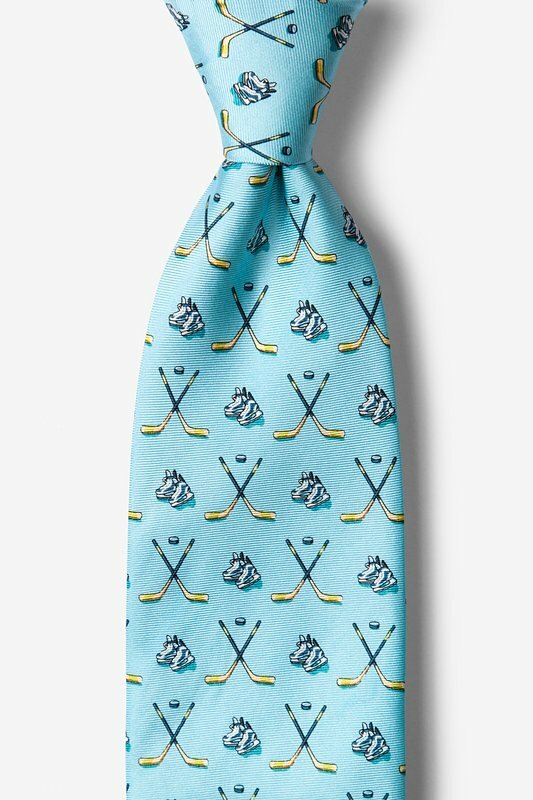 Hockey skates, pucks, and hockey sticks on this light blue tie will show the world that, on or off the rink, you're dedicated to the game. 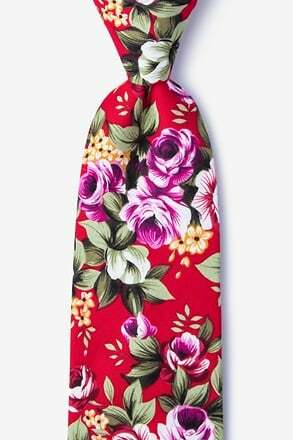 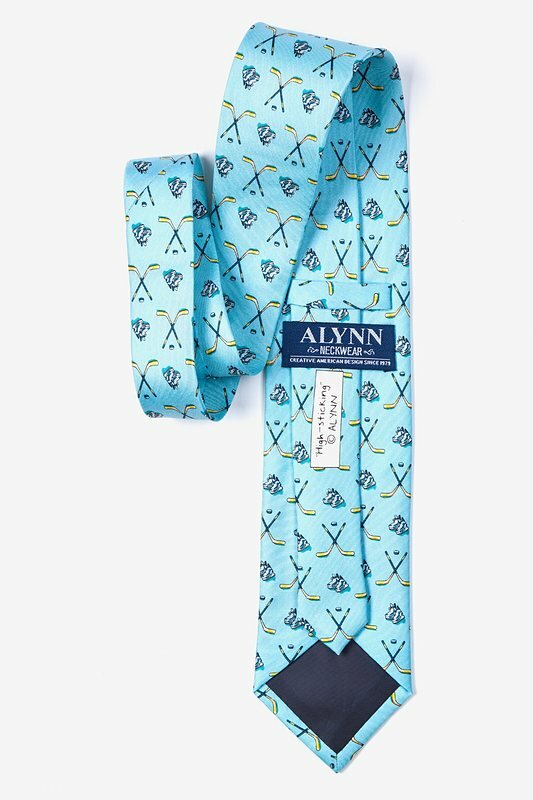 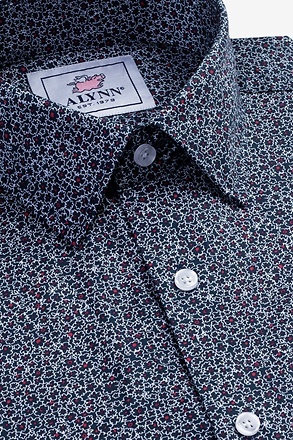 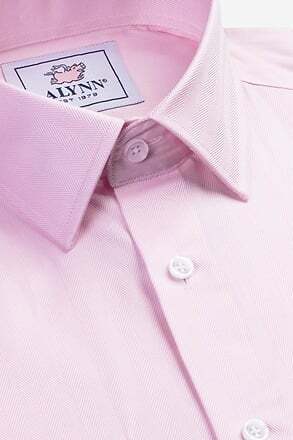 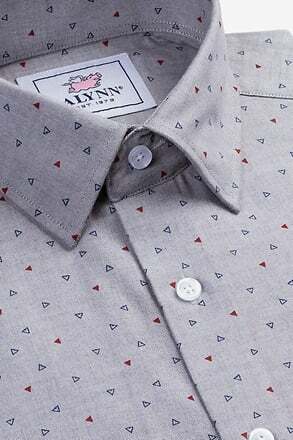 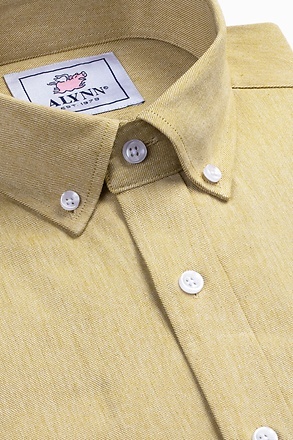 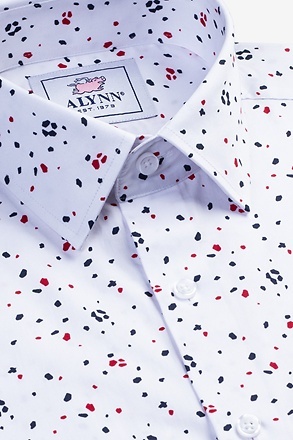 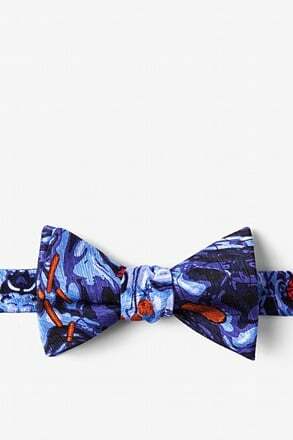 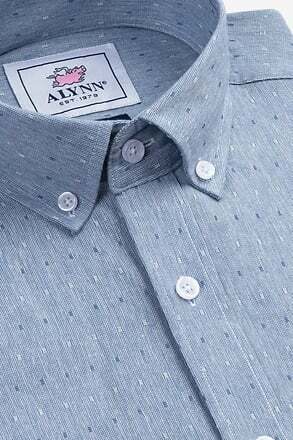 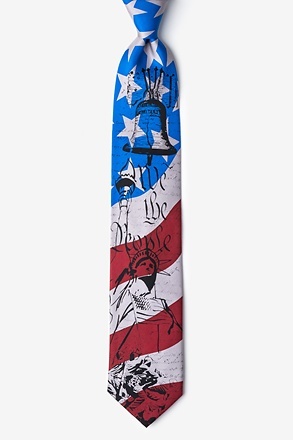 This 100% silk tie by Alynn Neckwear is sure to bring on the competition.